Emu Park Lions have been supporting the local Emu Park community sine 1974. We know that we are very fortunate to live in one of the nicest parts of the world. While enjoying the fellowship of like minded people we come together to improve the lives of people less fortunate both here in Emu Park and around the world. The Club supports a Youth Exchange program and Youth of the Year Quest. 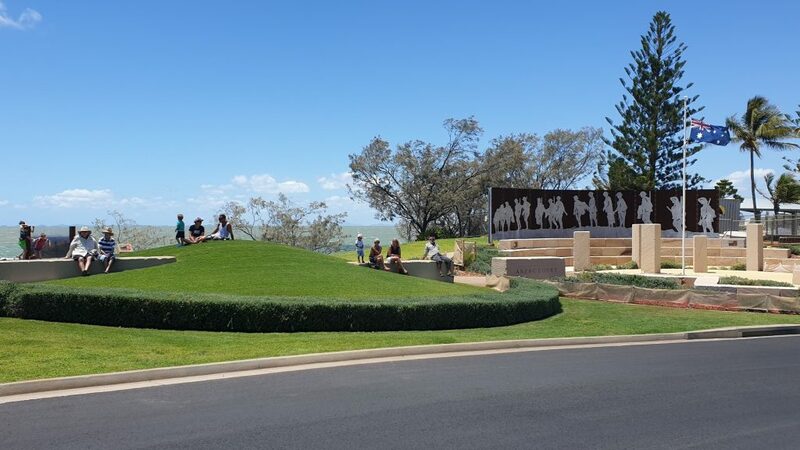 Local organizations to benefit include the Emu Park Primary School, the historical museum, school chaplaincy, SES, Coastguard, St Vincent’s de Paul Society, Blue Care, Anglicare and many more.